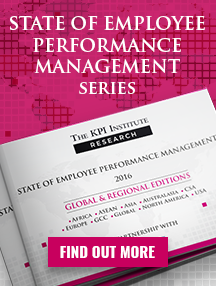 Performance Magazine | How to separate performance from compensation? 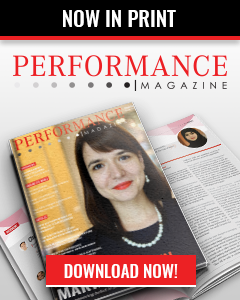 Performance Magazine > Strategy > Articles > How to separate performance from compensation? For most employees, money is the driving force that pushes them into the office by 9 A.M. Pay is vital, but any discussion involving remunerations is always sensitive. When your supervisor calls you in to say you’re getting a bigger office with a view and all the nicest amenities, all you’re really waiting to hear about is the pay increase that comes with all the frills. Thought leaders and psychologist have found that while money is the primary incentive for most employees, it might also prevent them from working to their full potential, as they prioritize reward over innovation and learning. Around 10–20% of Fortune 500 companies have stopped using annual performance review as they look instead to improve opportunities for learning, growth, and development. Companies are moving towards a transparent, peer-based, non-rating system, and using new strategies to give compensation without affecting feedback. This is one of the most popular trends for separating performance from pay. The key to making it work, however, is to keep an annual review for the sole purpose of compensation decisions. It provides employees with insight on what their current status is and improvements they’ve made in each quarter, rather than agonizing over the fine details until their annual review. Although it’s still linked to annual feedback, quarterly feedback should be based on development, not compensation. Employees need to know that their work has a purpose and supervisors should maintain frequent engagement to keep them motivated. Connecting with employees by listening to them and helping them grow doesn’t have to only tie into monetary reward. Google’s Senior Vice President of People Operations, Laszlo Bock, believes that you can’t have conversations about development and compensation at the same time. Management by Objectives is a process where employees and management agree on specific, measurable goals to be achieved over a defined period. 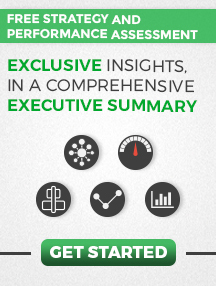 They are paid a performance bonus when they exceed or meet these objectives. For adjustments, goals are loosely tied to pay so they’re one factor, not the sum of inputs for performance evaluation, which helps employees improve personal development. This is in stark contrast to traditional MBO that does not properly capture an employee’s full accomplishment. The question here is: how can companies calculate compensation without reviews? Studies have emerged that show that ratings impact performance and demotivate employees. Because of this, more companies are adopting rating-less reviews, as managers and supervisors often don’t concentrate on individual performance but rather ratings, leaving room for bias. To prevent this from happening, a group of managers, rather than one manager, hold a calibration meeting to discuss the performances of employees and agree on a uniform way to allocate performance bonus and pay. According to Brendan Wilde, a manager at domains4less.co.nz, a second alternative is to collect reviews from fellow colleagues who are in a better position to judge performance since they work side-by-side. He uses a questionnaire to collect answers on an individual’s performance. Compensation decision is combined with the review when information is collected on employee performance from self-assessments, peers, and the manager. 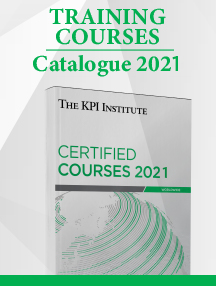 Factors such as achievement of OKRs, skill development, leadership abilities, collaboration and overall contribution to the company are used to determine the final compensation decision. Making budget allocations for employees to award cash bonuses to their peers for outstanding performances. Using a rating system such as gold, silver, and bronze for feedback. 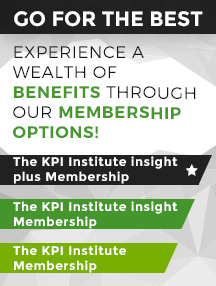 Experts in the field of performance management are advocating for companies to eliminate team bonuses and MBOs in favour of variable incentives geared towards personal development. Managers should clearly communicate the details on how to qualify for bonuses and raises with employees. Annual reviews should be separate from performance reviews, and managers should not be the sole determiners of performance.